How will you plan for life after your death? If you’re like 50 percent of Americans, you may not have any plan at all – yet. Most people know they need a will. Then you hear about instruments like trusts and wonder if there’s something more needed. There are three big differences between a will and a trust. Each of these differences also helps you understand whether having a will and a trust is right for you. Do you know the difference between a will and a trust? Keep reading to find out. A will is a document recognized by the legal system. It outlines how you wish you to distribute your property after your death. It also outlines any childcare plans for minor children in the event of both parents’ death. Although popular media includes scraps of paper or verbal agreements under the category of “will,” most states have rules governing what is and isn’t a will. Wills that don’t feature these criteria are less likely to stand up in court if challenged. Many people choose to create a will with a will attorney. Doing so makes sure they cover all their bases and prevent challenges to their estate. 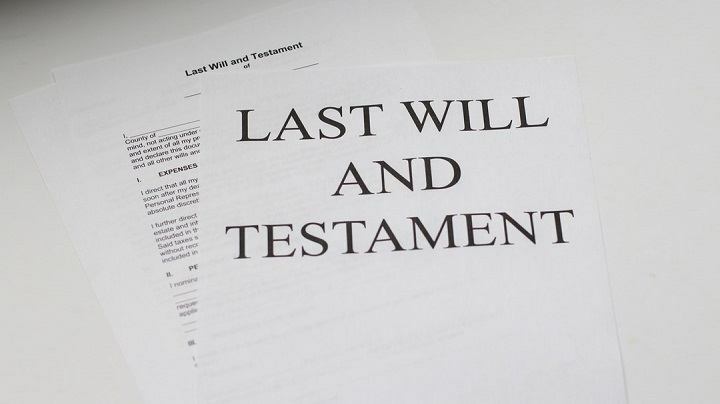 The last will and testament deals with your estate after you pass. A living will, however, governs what happens when you are alive. Living wills are better known as advance directives. They govern end-of-life care so that your family and physician know your preferences. A living will ends after you die – and it does not touch anything in your estate. A trust, also known as a living trust, is both a document and a relationship created by one party (the trustor) and handed over to another party (the trustee). In the relationship, the trust allows the trustee to hold the title to their assets or property on behalf of another party (the beneficiary). A trust is a way to protect your assets and ensure they reach the beneficiary the way the trustor intended. Trusts do two things. They allow the trustor to exercise more control over their assets after their death. Second, they help the estate avoid creditors and probate. 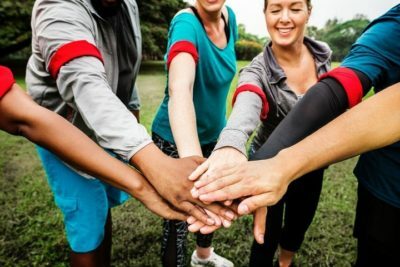 You can set up a trust for any reason, but most do so to provide for a beneficiary who is underage and is not legally able to control their finances. For example, a grandparent may leave a trust to a grandchild that allows them to by-pass the grandparent’s own children. The difference between a will and a trust mostly comes down to the execution of your wishes. First, let’s talk about what the two have in common. Both appoint a representative to carry out your wishes. In the case of a will, it is an executor. Trusts use a trustee. These are the people in charge of making sure everything goes where it should. The differences, however, are imperative for understanding how each works after your death. There are three things that set a will apart from a trust as a legal instrument that governs inheritance. First, a will only covers the property in your name and only at the time of your death. A living trust covers any property and assets including joint life insurance policies. Second, every will needs to go through the courts. The process is called probate, and it must have a judge’s approval before it can legally reach the beneficiary. A trust is far more private, and a living trust avoids the courtroom entirely. Finally, a will only becomes legal when the author dies. On the contrary, a trust can uphold a person’s wishes both in life and death. You can use recovable and irrevocable trusts to have better control over the trust while you are still living. Almost everyone benefits from writing a will, but far fewer people need a living trust. Those need to take place in a will, where you also name your beneficiaries. Living trusts don’t just allocate property. They do so very specifically and avoid the contests that occur in probate. If you have a typical savings account and life insurance, then a trust may be more than you need. Setting up a trust is complicated and expensive. More importantly, it won’t serve you in most cases. If you own a vast amount of property, benefit from serious inherited wealth, or own a business, then a trust is a good idea. Living trusts are more protective than a will because they keep money and businesses in the family with the successor Trustee rather than risking a fight in court. Ironically, estate planning is a critical part of life. Estimates suggest 55 percent of Americans will leave this life without a will or any other estate planning documents. Estate planning is notoriously complicated, but the difference between a will and a trust isn’t. A will directs your end of life wishes and distributes your property to your beneficiaries. A living trust allows you to direct your assets to the beneficiary using a dedicated intermediary. It will enable you to pass on wealth and property, keep businesses in the family, and keep certain people out of your books. Want to learn more? Click here to learn how to write a will in three legal steps.